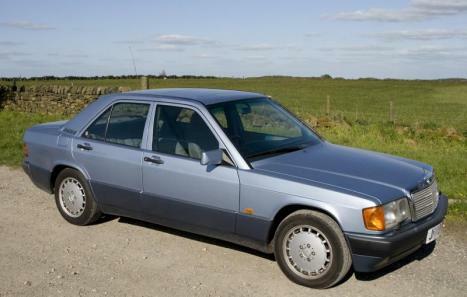 Mercedes 190E 2.0L Auto, J reg, FSH with 23 service stamps, Alloys, recent tyres. 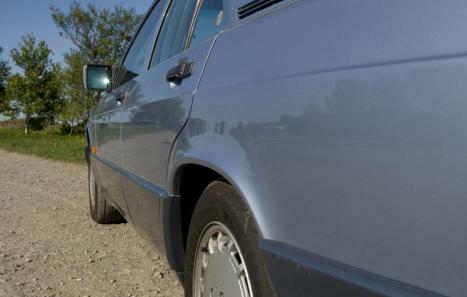 Car will be supplied with full 12 months MOT and 6 months road TAX. 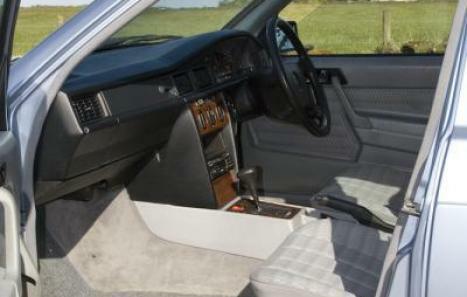 All paperwork including previous MOT certificates, handbooks, manuals, receipts, immaculate condition inside and out, no wear on seats, always garaged, electric aerial, original Blaupunkt radio, factory warning triangle/first aid kit. Headlamp wash/wipers. Mercedes overmats. 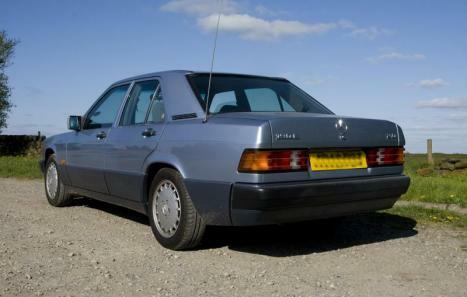 Despite the mileage this car is in immaculate condition and has been extremely well looked after by Mercedes owners club member. No dents/scrapes. Starts first time with good oil pressure and smooth auto box. A pristine example.